Every once in a while Walter designs and manufactures a special collectable item. Well here it is…! The LIMITED EDITION Walter Leica Noctilock. Each one is made by hand and has it’s own unique characteristics. 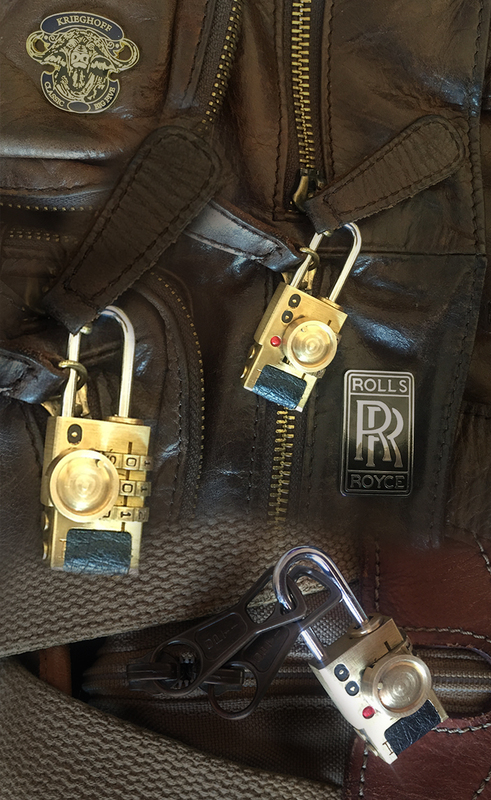 Protect your camera by locking the camera bag with this one of a kind combination lock.